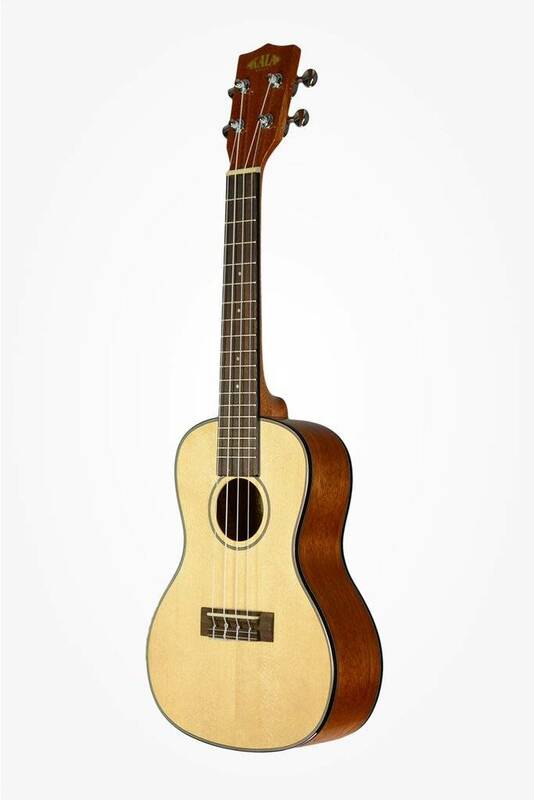 Spruce is the perfect choice for strummers who want volume and a strong attack in their sound. 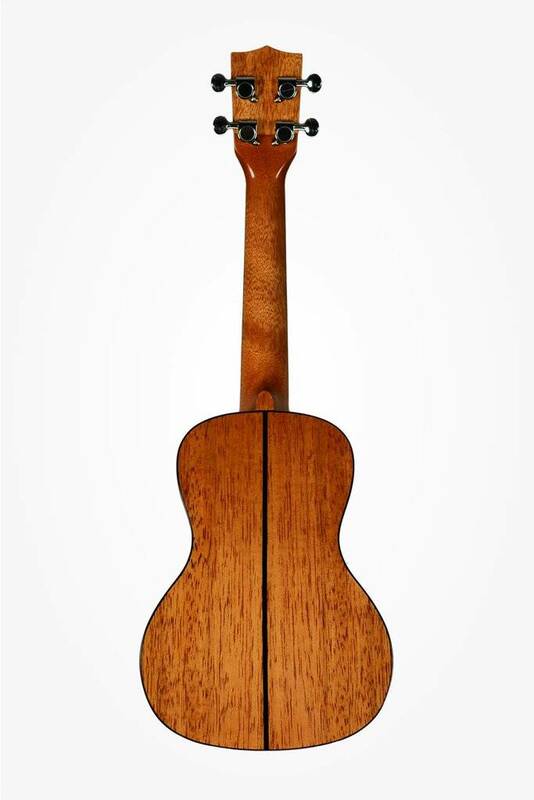 Spruce has been the tone wood of choice for instrument tops for centuries. Kala continues the tradition with our line of Solid Spruce top instruments. 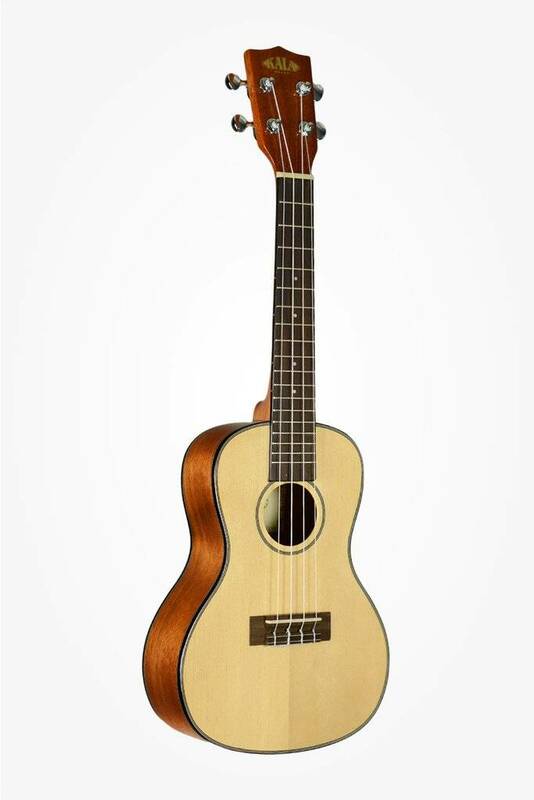 Spruce is the perfect choice for strummers who want volume and a strong attack in their sound. 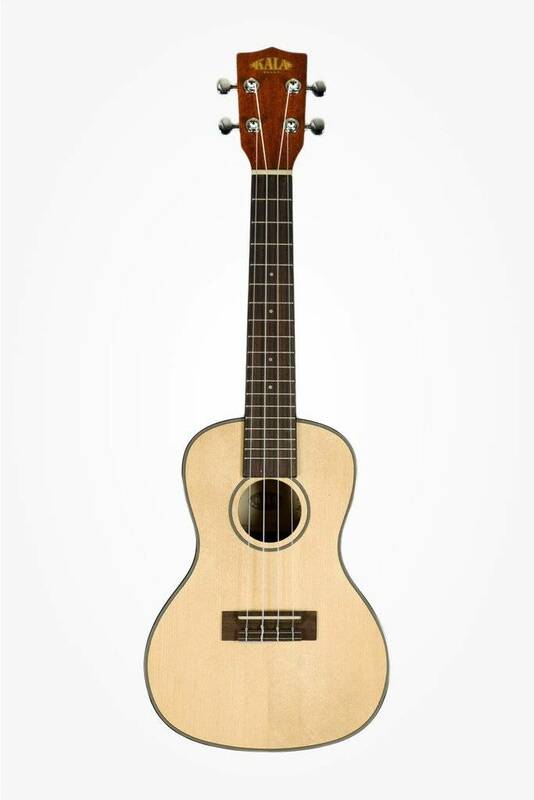 The clean look of Spruce appeals to players of all ages around the world, while the clean, bright, focused tone captures the attention of listeners everywhere. Available in all sizes.